Archer7 wants to gift one of their Youtube subscribers with amazing gaming motherboard that was sponsored by MSI. 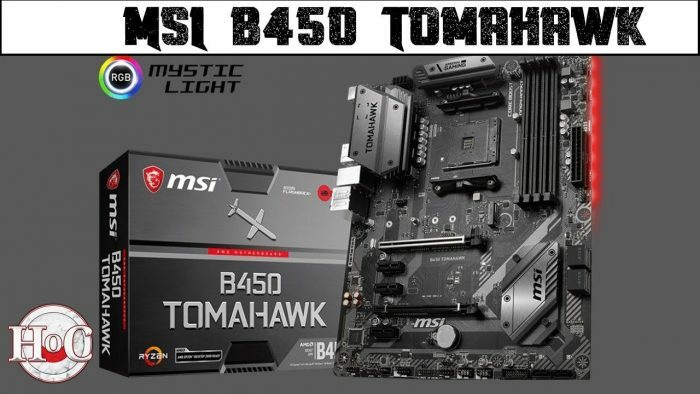 To enter in this MSI Tomahawk B450 Gaming Motherboard Giveawaygrab your free entries by following few simple steps listed down below! Cooling your PC is essential for reliable performance. We’ve made sure to include enough fan headers with full control to allow you to cool your system any way you want. Outsmart and outperform your opponents in-game using an array of unique MSI GAMING tools. Clever hardware & software tools, created to keep you one step ahead of the competition and boost your skills. This MSI GAMING motherboard supports all the latest storage standards. This allows you to connect any ultra-fast storage device, giving you in-game benefits. Start games faster, load levels faster and have a real advantage over your enemies. Integrating the very best of cutting edge technologies on MSI hardware provides a smooth VR ride. Through joint efforts with major VR brands, combined with unique MSI features geared to VR, MSI brings gamers and VR professionals a vivid and realistic experience in which content truly comes alive.